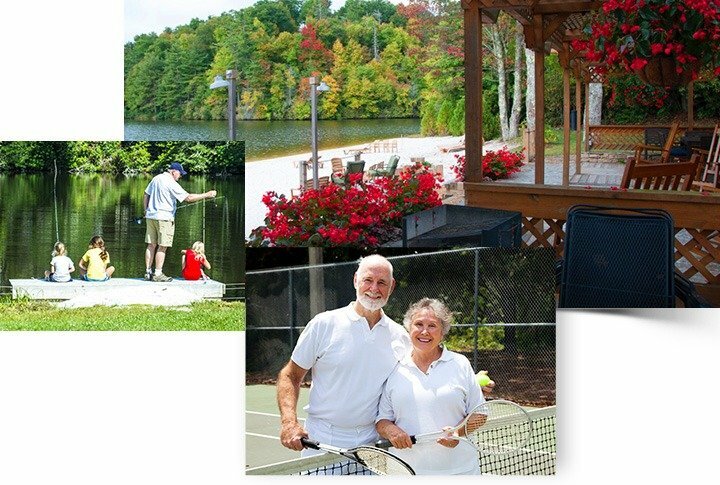 Land Harbor residents have found freedom in sharing interests with like-minded friends. All activities are member-driven. If there is something you are interested in and you don’t find it on the calendar, feel free to take the initiative to get it going! Contact the Recreation Manager to arrange the right time and location. The Golf House has a large commercial kitchen and two lounge areas that are available for scheduling private parties, meetings or other activities. Point Park consists of two acres of green area for games. There is a 32’ x 48’ undercover pavilion with 12 picnic tables, fireplace and an open fire pit for marshmallow roasting. The area is ideal for family picnics, reunions, concerts, and outdoor parties. With an active group of artists calling Land Harbor home, you won’t have to travel far to find someone who shares your craft. Although the majority are held in the summer, some clubs and classes are offered year round, and all are held at the Mountain View Activity Center. Whether you are a beginner looking for instruction or a veteran, there is something for you. 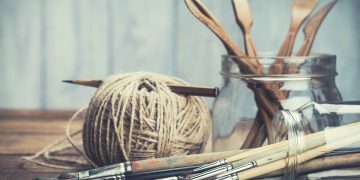 Current clubs and classes scheduled for summer are: Basket Weaving, Knit and Crochet, Wood Carving, Brush and Pallet, Quilting, Sewing Etc, and Art Journaling. For further information contact Michelle Trivett to be directed to the proper person. If Bridge is your game, Land Harbor is your place. Ranging from fun and social to fiercely competitive, the choice is yours. With almost 10 different games in 6 different styles, it has never been easier to play. Currently playing in the calendar: Duplicate Bridge, Contract Bridge, Fun Bridge, Couples Bridge, Men’s Bridge and Ladies Bridge. Not all games require a partner. Games are presently scheduled Monday – Friday and some begin in the morning, some in the afternoon, while others are held in the evening. 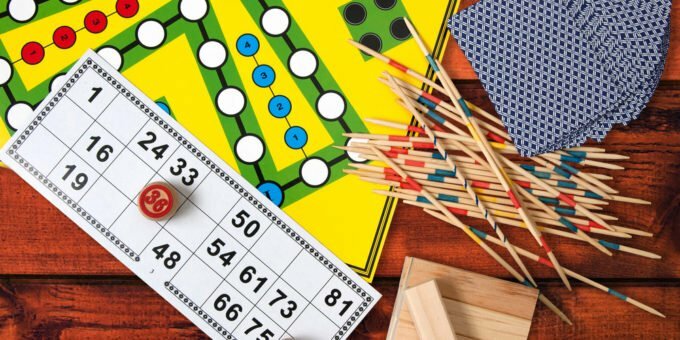 If that doesn’t fit your busy schedule, contact the Recreation Manager to start a new game of your own. It has been said “Life is a Dance” and at Land Harbor, we dance to many rhythms. In our beautifully remodeled Rec Hall, we offer a variety of dance classes and clubs. June – September there is a Saturday Night Dance that is held on the first and third Saturday night, each with a unique theme. On Sundays and Mondays, we have Square Dancing with classes available during the week. Line Dance classes are available Monday, Wednesday and Thursdays. Once a month, we have a Ballroom Dance with lessons available during the week. New to our calendar – once a month we will have a Country Western Music Dance. We also offer Venus Belly Dancing classes as well as Shag Dancing Lessons. Membership applications are available at the POA. $15 per dog payable by check or money order. 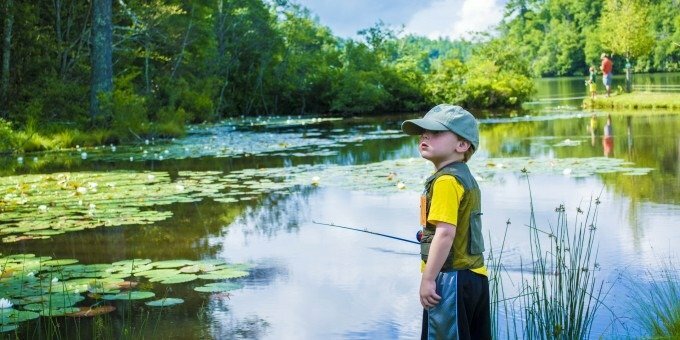 Land Harbor Lake and the Linville River are home to the best fishing spots around. With a dedicated group of volunteers on the Fishing Committee stocking 6 times a year with trout, there isn’t a bad spot on our 45 acre lake to fish. Also swimming in the lake, we have bass, catfish, crappie, blue gill and carp. Fly Fishing and Bait Cast Fishing are permitted on the lake as well as the use of electric trolling motor. Feeding the lake is the Linville River, where it is Fly Fishing only. 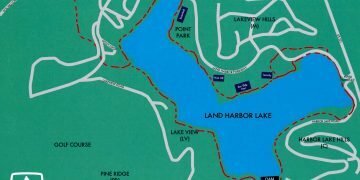 A Land Harbor permit is required for fishing the lake and river, except below the lake dam, where only a North Carolina license is required. 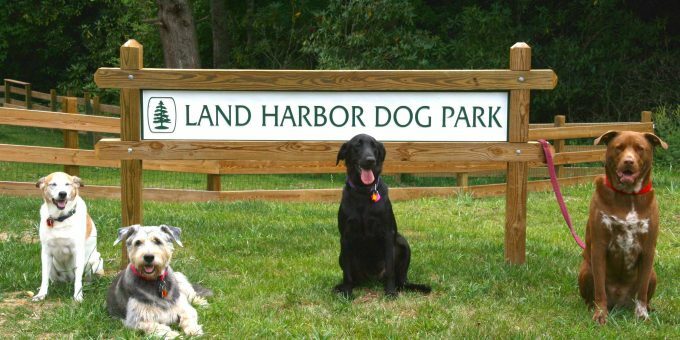 Located behind the Laurel Hills Dog Park at the Montezuma entrance, the Land Harbor Community Garden strives to be a 100% organic garden by using organic seed, plantings, feeds, pest control and soils, and consists of raised 38 cubic feet bed (or plots) constructed of cinder block. Gardeners are expected to maintain their plots with respect to the garden project and fellow gardeners. We are a small group with a much larger vision. 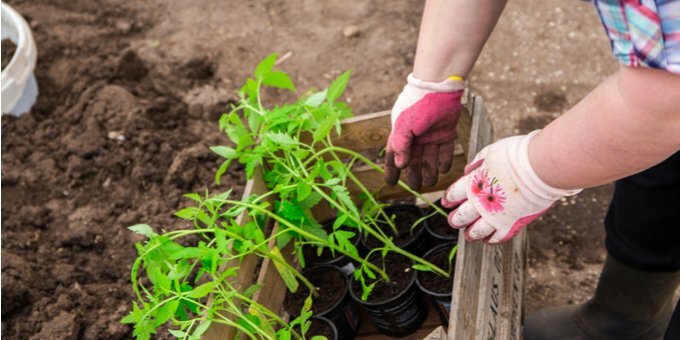 We are creating a place of organic beauty for ourselves and future generations of organic gardeners. We are creating a space of fellowship and friendship for ourselves and the community of Linville Land Harbor. One-time initial plot purchase of $130 with a yearly due of $30/plot for second year, $20/plot for third year and $10/plot for every year after. Berry bushes at an initial plot purchase is $25, with same yearly dues. 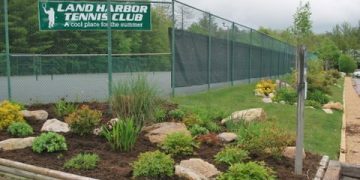 Fees are non-refundable and plots become property of the Land Harbor Garden Club if gardener terminates participation. 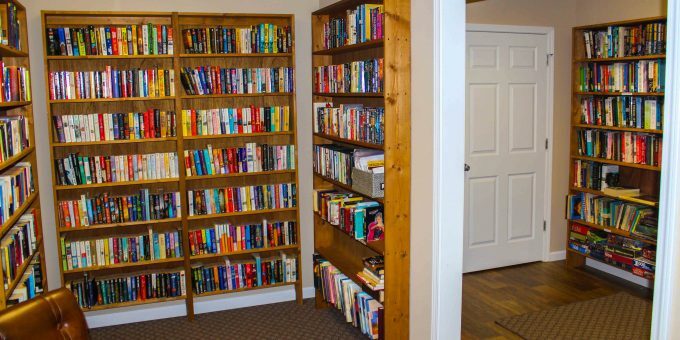 The garden is only available to Land Harbor residents and renters. 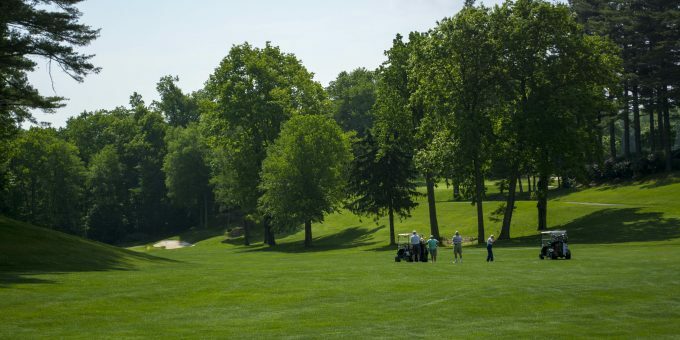 The beautiful, semi private, member owned mountain golf course boasts 18 challenging holes of tree lined fairways, manicured greens, and several streams and ponds. The course layout follows the natural contours of the land, which creates a perfect setting for a challenging golf course with exhilarating views. Two distinct nines test all aspects of a player’s game. Narrow tree-lined fairways require accuracy on both nines, but especially on holes 10 through 18. The fast, gently contoured greens require a keen eye and soft putting stroke. 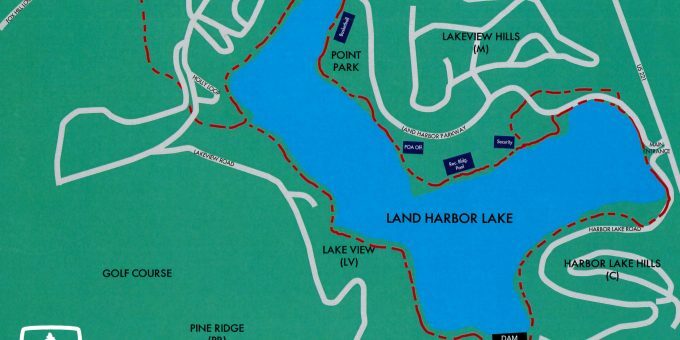 Land Harbor offers wonderful hiking trails around our property. Aside from Land Harbor’s lush trails, you will find beautiful scenery and challenging hiking at Grandfather Mountain, Table Rock, Linville Gorge, and many areas along the Blue Ridge Parkway, just to name a few. All of these are within minutes of Land Harbor.The beautiful mountains of North Carolina offer a wide range of outdoor activities including hiking. There are hundreds of miles of Hiking in NC trails just minutes from the Linville Land Harbor community. Whether you’re looking for something simple and leisurely or something exciting and strenuous, there are endless options! Your Home in North Carolina can be the gateway to the great outdoors of Linville North Carolina! Exercise is always more enjoyable with friends. 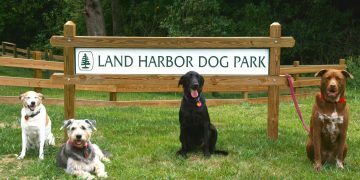 That is why Land Harbor offers many opportunities to become more active. Classes include yoga, stretchercise, tai chi, lap swimming, water walking, Aquacise and advanced Aquacise. Each class is designed to fit the ability and/or limitation of each individual member. All class are held in the mornings before noon, allowing the afternoon for other recreational activities. If you are looking for something faster paced or an individual workout, the Williams YMCA is with 5 mins from Land Harbor. Pickleball is one of the fastest growing sports in the USA and you can try it now at Land Harbor! If you act, sing, dance, play, an instrument, are a comedian or magician we have a place for you! 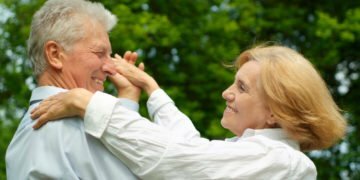 If your spouse or significant other does not perform, we have a place for them also. We always need help with costumes, scenery, props, publicity, tickets and many other areas. 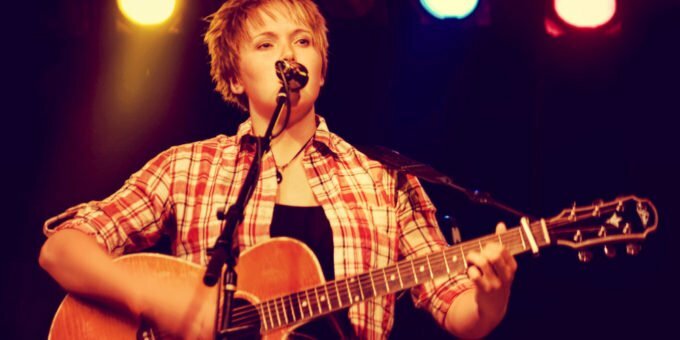 We are a group of people who love to perform for Land Harbor. Most of us are amateurs. Come meet with us at the Golf House on the Second and Fourth Thursday nights from May through September at 7:30 PM. Are you a shuffleboard player? Do you want to learn? 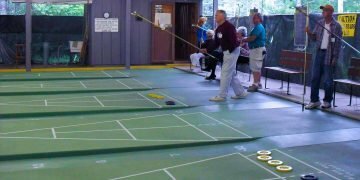 At Linville Land Harbor you’ll find 6 top of the line covered and lighted Olympic Shuffleboard Courts. Whether you just like to play for fun or are practicing for the State Senior Olympic Games, which our held right here in Land Harbor, you will truly enjoy the quality of Linville Land Harbor’s shuffleboard courts. Organized fun games are held on Tuesdays, Thursdays, Fridays and Sundays, with individual play allowed in between. 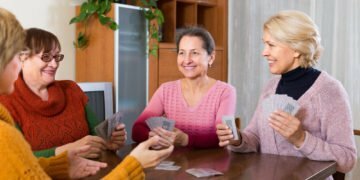 This fun and social group sit down once a month on Wednesday night for a social with food, fun and merriment. $5 a year per member for play. Social fees vary. 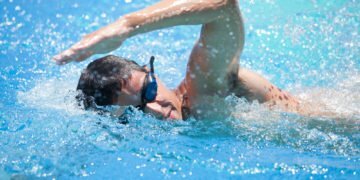 Swimming is one of the greatest forms of exercise and at Linville Land Harbor in Linville North Carolina you have access to a beautiful heated pool. The Junior Olympic size pool is easily accessible from your Linville Land Harbor home. If you want to swim laps or splash around with your family, the pool at Linville Land Harbor is the perfect addition to your Linville NC Real Estate! The pool opens the Saturday before Memorial Day and closes on Labor Day. Large shower facilities are provided. 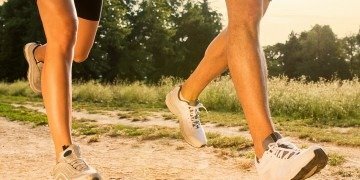 Looking for a fun activity that will keep you active? 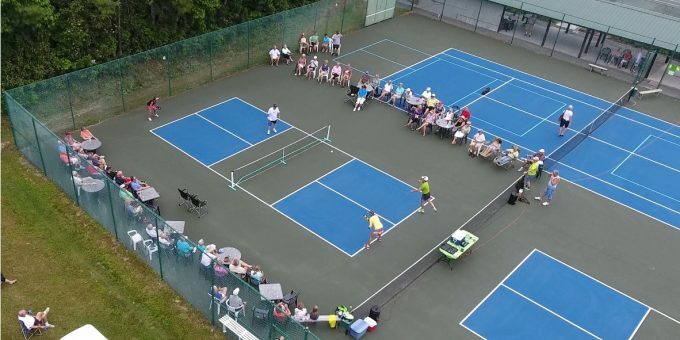 Tennis lovers of all ages will thoroughly enjoy our facilities, whether you’re a beginner or have years of experience. 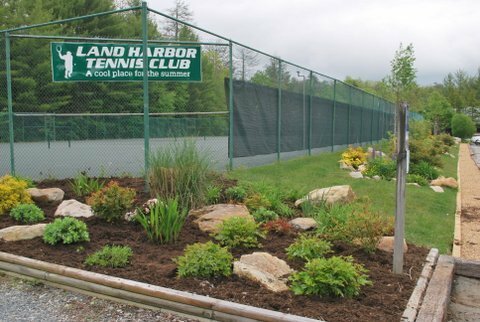 The seven Har-Tru courts and single multi-purpose court at the Land Harbor accommodate all skill levels. Have fun, make some friends, and play a match or two!